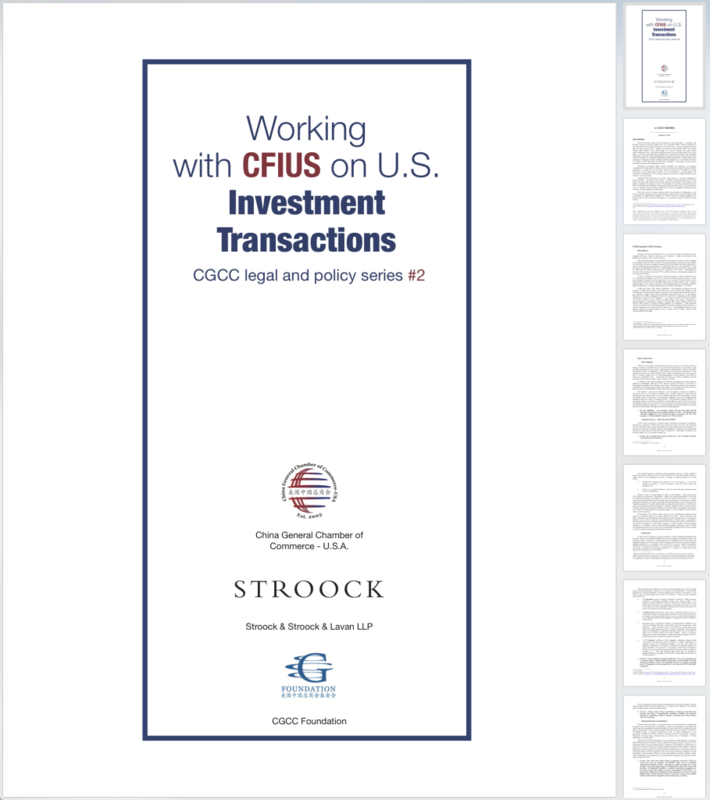 CGCC Hosts Legal and Policy Series #2: Working with CFIUS on U.S. Investment Transactions - China General Chamber of Commerce - U.S.A.
On October 21, China General Chamber of Commerce – U.S.A. (CGCC) and Stroock & Stroock & Lavan LLP (Stroock) jointly hosted the CGCC Legal and Policy Series #2 “Working with CFIUS on U.S. Investment Transactions”, attended by over 70 CGCC members from a variety of industries. Economic and Commercial Counsellor of Chinese Consulate in New York Zhou Shanqing and CGCC Chairman, President and CEO of Bank of China USA Xu Chen gave the opening and welcoming remarks. 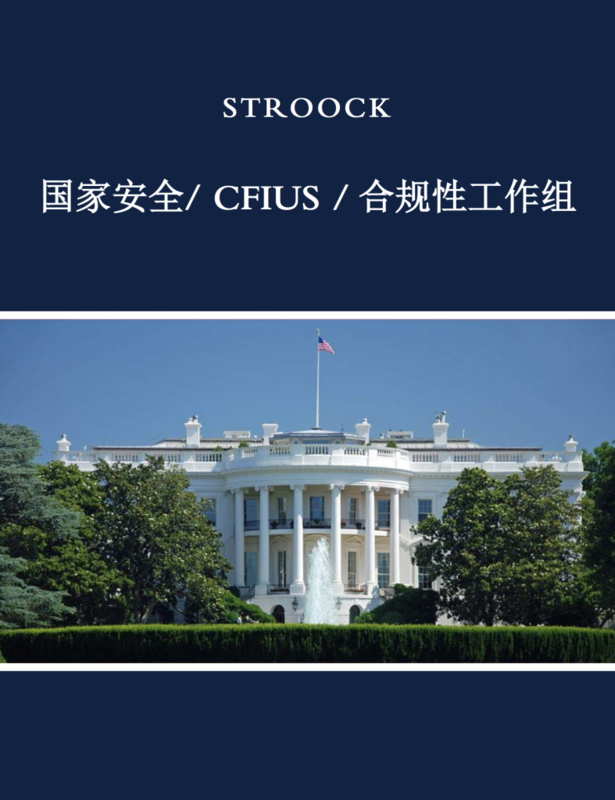 Stroock legal experts Anne Salladin and Christopher Brewster introduced the process of CFIUS (Committee on Foreign Investment in the United States) review, analyzed the trends of CFIUS, and gave advice on how Chinese investors could better work with CFIUS. Chairman Xu emphasized the importance for Chinese investors to work closely with CFIUS and control regulatory risks. According to CGCC Annual Business Survey Reports, every year about 10 percent of Chinese companies have given up investment projects due to CFIUS concerns. Economic and Commercial Counsellor Zhou also remarked that it is important and necessary to enforce communication on CFIUS between China and U.S. at both governmental and non-governmental levels. Salladin suggested Chinese investors in high-profile cases to anticipate the U.S. government’s concerns, and take actions in advance of the filing to address those concerns in order to minimize the hurdles in the review process. Christopher Brewster, Stroock Special Counsel, analyzed the recent policy development of CFIUS, particularly the requests from 16 U.S. Congressmen to enforce CFIUS this September. “It is hard to predict where Congress might go, but there is increasing interest in putting new members on CFIUS—including the Secretary of Agriculture—or the head of the Food & Drug Administration—at least where cases involve food safety”, said Brewster. Brewster disagreed with the opinion that the CFIUS process is “just politics”. “Chinese cases account for a significant number of reviews each year, but this reflects a significant increase in Chinese investment in the U.S., not a particular bias against China. The fact is that most Chinese cases continue to get approved”, said Brewster. 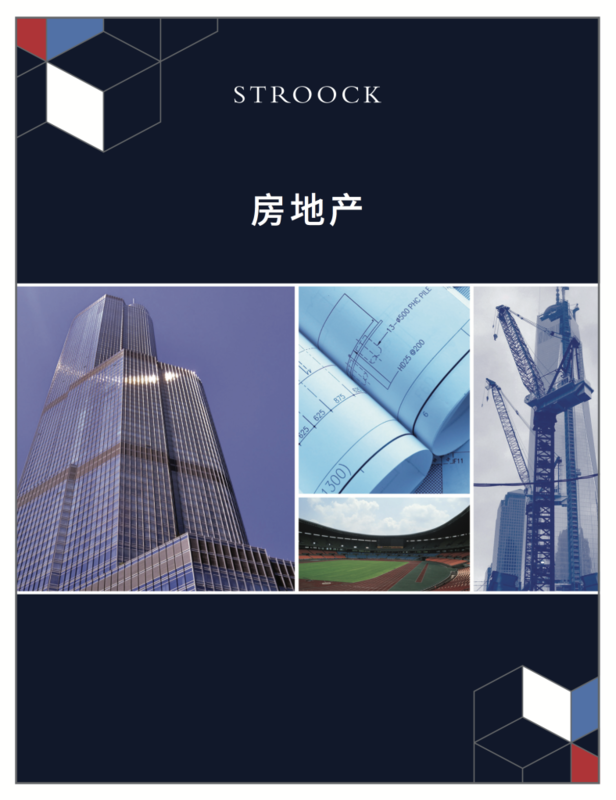 CGCC presents special thanks to Stroock & Stroock & Lavan LLP for their important support and will continue bringing together legal and business resources to provide CGCC members with in-depth, timely analysis of U.S.-China investment policy and trends. 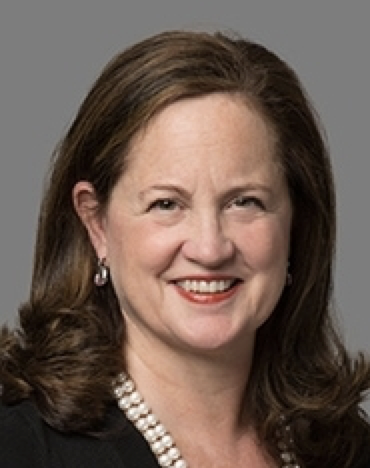 Anne Salladin joined Stroock after nearly 20 years of service in the Office of the Assistant General Counsel for International Affairs of the U.S. Department of the Treasury, which chairs the Committee on Foreign Investment in the United States (CFIUS). She is one of the only attorneys from Treasury with experience advising the chair of CFIUS to enter private practice. Ms. Salladin currently represents foreign and domestic clients in various industries before CFIUS and handles matters related to the mitigation of foreign ownership, control or influence (FOCI) under national security regulations. As Senior Counsel at the U.S. Department of the Treasury, Ms. Salladin had responsibility for providing legal advice on CFIUS matters and participated in the review and investigation of well over 500 transactions filed with CFIUS, including many of the major Chinese acquisitions of U.S. businesses in recent years. She also participated in revising and implementing the CFIUS regulations. In addition to her CFIUS work on behalf of the government, Ms. Salladin negotiated major government-to-government arrangements tied to the Mexican and Asian financial crises, and worked extensively on matters relating to sovereign wealth funds. She also has significant experience in sovereign debt restructuring. Before joining the Treasury Department, Ms. Salladin spent several years with a major international law firm in New York City, where she practiced corporate and securities law. Ms. Salladin began her career as an officer with the Morgan Guaranty Trust Company of New York, where she had responsibility for relationships with Japanese financial institutions. Ms. Salladin has been quoted frequently in the media, including the Financial Times, Bloomberg, Law360 and the South China Morning Post. Chris Brewster’s wide-ranging practice before Congress and governmental agencies draws on his experience not only as legislative and committee counsel in the United States Senate and as a state assistant attorney general, but also as a senior official with the Federal Trade Commission (FTC) and nearly 30 years of private practice. He has represented clients in suspension and debarment proceedings before the Department of Defense, the Air Force, the Army, the U.S. Department of State and the Environmental Protection Agency, and in export compliance matters before the U.S. State Department, the U.S. Department of Commerce and the U.S. Treasury Department’s Office of Foreign Assets Control (OFAC), including licensing proceedings, voluntary disclosures and the defense of government investigations. His FCPA experience includes an internal investigation under the United Nations Oil for Food program, defense of an SEC investigation involving bribery allegations in Eastern Europe, and the development of numerous corporate compliance policies and anti-bribery training programs for global corporations. Mr. Brewster also directs Stroock’s legislative practice, providing analysis as well as advocacy on matters before Congress and regulatory agencies. 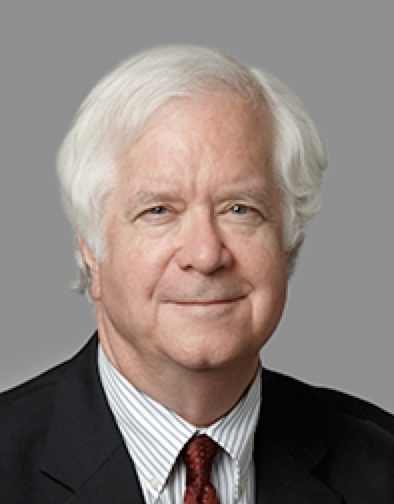 Before joining Stroock, Mr. Brewster was counsel in a major international law firm. Prior to private practice, he served as Associate Director for Marketing Practices in the FTC’s Bureau of Consumer Protection, with principal responsibility for prosecution of consumer fraud and defective products, among other matters. He also was FTC liaison to the National Association of Attorneys General. Prior to joining the FTC, Mr. Brewster was a legislative assistant and committee counsel for U.S. Senator John C. Danforth (R-MO) and counsel to the U.S. Senate Committee on Governmental Affairs (now the Committee on Homeland Security and Governmental Affairs). In the course of this work, he helped draft numerous federal laws, including the Ethics in Government Act and the Paperwork Reduction Act, which created the White House Office of Information and Regulatory Affairs and established the statutory framework for presidential oversight of federal regulatory policy. Mr. Brewster also served as a state assistant attorney general in Missouri. There he prosecuted consumer fraud cases and criminal appeals, and represented the state labor board in public employee organizing matters. Historically CFIUS has not had a high profile, but it is of critical importance to foreign investors looking to invest in the United States. This is particularly true for transactions from China. CFIUS is unique within the government in that it is comprised of individual member agencies each of which may have its own agenda with a focus on national security or economics, but are part of a Committee that operates by consensus. As a result, decisions on particular transactions are often the result of robust debate reflecting these sometimes conflicting duties. Many of you may know that filing with CFIUS is voluntary – that is, until it’s not. By that I mean that parties themselves technically decide whether to file with CFIUS but CFIUS also has the authority to “invite” parties to file transactions where it believes there are national security considerations. That is an invitation most do not refuse. Chinese cases probably represent a large percentage of cases that go into 75-day investigation. This is true for a number of reasons. In general the Chinese cases tend to be more complex than others because of the due diligence required to assess the extent of foreign government control and other possibly less than transparent factors. Many of these cases are also foreign government controlled, which presumes the additional investigation period. Many transactions can involve several different government approvals, potentially raising complicated timing questions that need to be carefully thought through. Increasingly, it is critical to anticipate the government’s concerns and consider whether there are actions that should be taken in advance of a filing that could address those concerns. Parties in high-profile cases should engage with the CFIUS agencies during the pre-filing period to resolve potential issues that may hinder the formal review. Consider filing where the question of jurisdiction is on the line. Err on the side of filing if you have had trouble before. It shows an important willingness to cooperate. You frequently hear people say that the CFIUS process is “just politics.” This isn’t true. CFIUS review may occur in a politically charged environment – and political considerations may mean that a transaction gets more rigorous attention – but the idea that the process is just a political exercise is simply wrong. Chinese cases account for a significant number of reviews each year – but this reflects a significant increase in Chinese investment in the U.S., not a particular bias against China. The fact is that most Chinese cases continue to get approved. The genius of the CFIUS process is that it forces a disparate group of agencies to work together toward a solution. The defense agencies must work with the economic agencies – and vice versa. There is considerable interest in CFIUS among members of Congress – the most recent being a call for review of the CFIUS process by the Government Accountability Office, the investigative arm of the Congress. The GAO study won’t begin for several months – and the results won’t be published until well into 2017. It is hard to predict where Congress might go, but there is increasing interest in putting new members on CFIUS – including the Secretary of Agriculture – or the head of the Food & Drug Administration – at least where cases involve food safety.